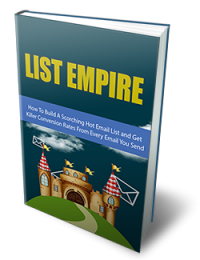 Most marketers say that “the money is in the list”. 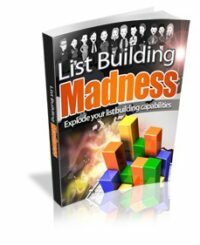 List building is the number one way internet marketers have been making money online. 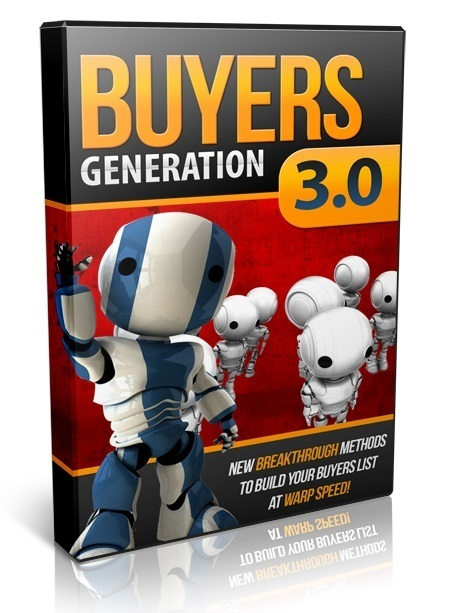 How to convince other people to send buyers to your list! – Find out how I get my competitors to willingly send me their buyers’s list without using an sort of ad swaps or cross promotions!